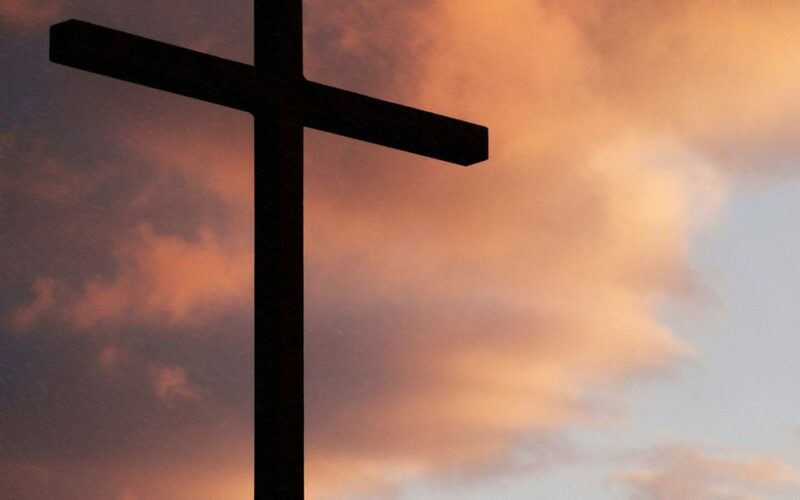 Why is the cross of Christ so important to the Christian? In the early 1900s a man by the name of Harry Emerson Fosdick spoke out against the cross of Christ and what he viewed as tasteless “bloody” religious doctrine. Thankfully the Church for the most part resisted and rejected such commentary. However, the diminishing of the necessity of the cross of Christ has been continued in the relatively recent emerging church theology. If the resurrection of Jesus is the power of God in Christianity, then the cross fo Christ is its heart. If you cut out the cross from the Gospel, you cut out the basis for its good news of forgiveness of sins. Below are ten aspects of the cross that speak about the absolute necessity of Christ’s sacrifice on it. The cross was not optional, it was and is essential to salvation and defeating sin (See Matthew 26:36-46; Mark 14:32-42). Meditate on the crux or sum total of what the Bible says about the cross of Christ. When Jesus endured the cross, He did so joyfully. He had full assurance that He was fulfilling the will of God. He believed this because in His love for you and me, He knew it was necessary if we were to deal with and defeat sin in our lives and spend eternity with Him (Hebrews 12:1-4). It’s really all about Jesus, not us. When we bring our sin and our fleshy sin nature to the cross of Christ, we find a potent and powerful solution to that which opposes the Christ-life in our lives. So, in light of this, I encourage you to come to the cross of Christ. It’s really not about what we have to do, but about what Jesus has already done at the cross. The more we focus on the cross of Christ and meditate on its profound provisions, the more victory we will experience. The cross is the key to unlocking the door to the abundant life Jesus promised. I pray we all open such a door and experience all the Lord has for us. It all starts, at The Cross of Christ.